Bringing you the kitchen you’ve always wanted – style & function! Stop dreaming, start living – build your dream home! 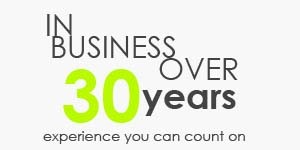 For over 30 years, Kemp Construction has been building and renovating homes and commercial buildings in the Ottawa area. We have established long-lasting relationships with Ottawa’s top trades people and we have developed the experience and expertise to successfully manage both simple and complex projects. Additions. Kitchens. Bathrooms. Basements. 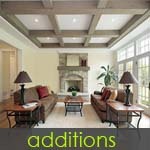 Structural renovations. 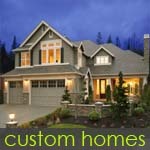 New custom homes. Flooring. Fireplaces. Whether your project is big or small, you can trust our knowledge and experience as we work together throughout your entire project – from planning and scheduling through production and delivery. We meet deadlines. We come in on budget. We communicate. And we stand fully behind our work and that of our trades people. 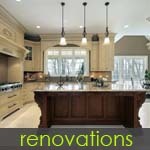 Contact us today for a free estimate: 613-808-5581.
kempconstruction is a division of Kemp Home Services Inc.